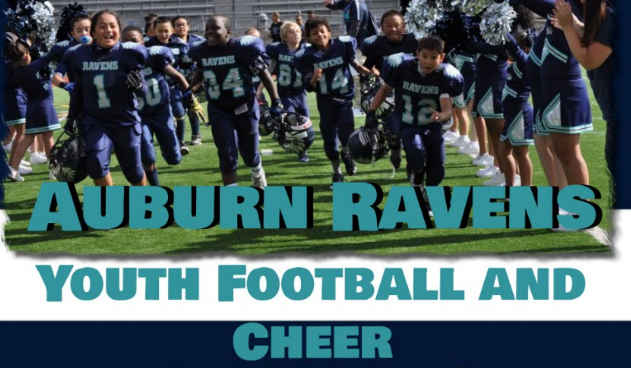 Updated Saturday March 23, 2019 by Auburn Riverside Youth Football and Cheer. This amazing group is led by our Cheer Director Wendy! 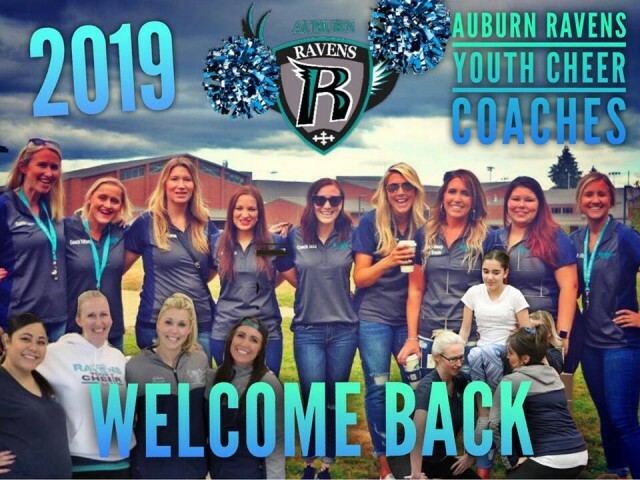 Wendy and her cheer staff are looking to build off of an amazing 2018 run! Please stay tune for some major updates from our Youth Cheer program!